The thickness of an unprocessed skin is more or less 5 mm. Since 5 mm is too thick to be processed, the skin is split lengthwise in two halves: grain leather (upper part) and split leather (under part). It is possible to split at a chosen thickness: the minimum thickness for furniture leather is 1.0 mm. The most current thicknesses are between 1.2 en 2.0 mm. Exceptionally, furniture leather of over 3.0 mm is manufactured. 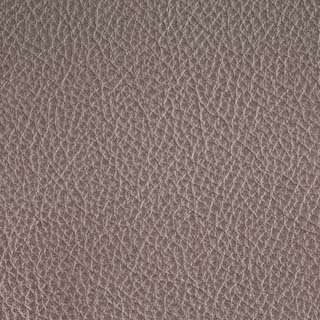 The strongest structure of the skin is situated at the upper part of the grain leather. 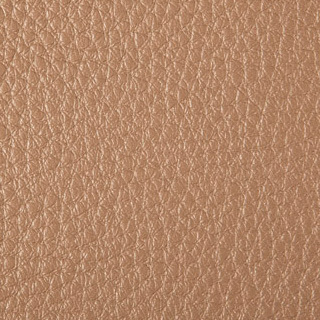 The fibre structure of the split leather is not compact at all and consequently not suitable for high quality furniture leather.